There’s nothing like having you car interior nice and clean! With the proper interior cleaner and supplies you can accomplish this in no time. 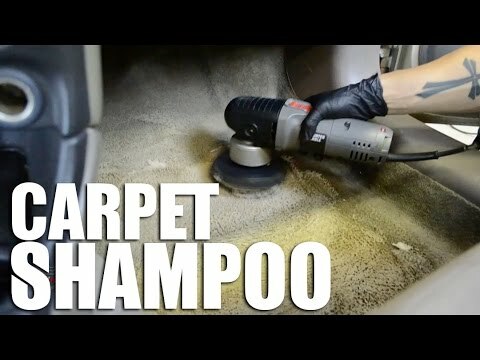 In this video Matt is showing a couple simple easy ways to clean some interior components of a vehicle by simply using Pink Power Interior Cleaner with a couple different brushes and a couple mircro fiber towels.